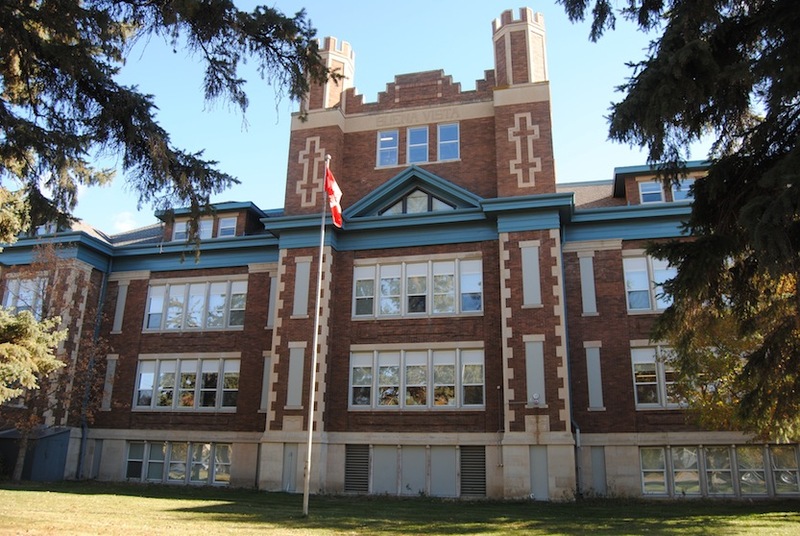 Buena Vista Creative Preschool is located in a spacious main-floor classroom in the Buena Vista Elementary School, at 1306 Lorne Avenue, Saskatoon SK. Our preschool represents a gentle, positive introduction to school with group and individual activities, stimulating crafts, stories, playtime, special events and field trips. We have been in operation for over fifteen years, and enjoy all the benefits of being part of the Buena Vista School “family”, including access to school amenities and care-partner relationships with other students. We are a co-operative preschool in which parental involvement is required and input is encouraged and welcome.